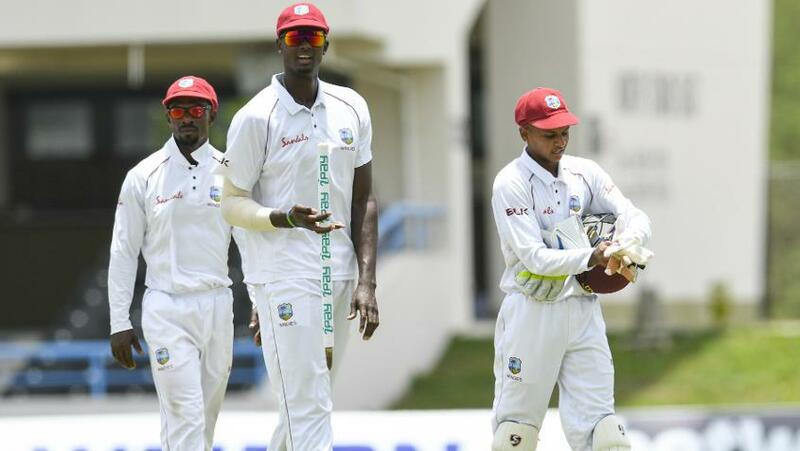 Day one of #WIvBAN was a day to rewrite records for the Windies side – and one Bangladesh would rather forget. 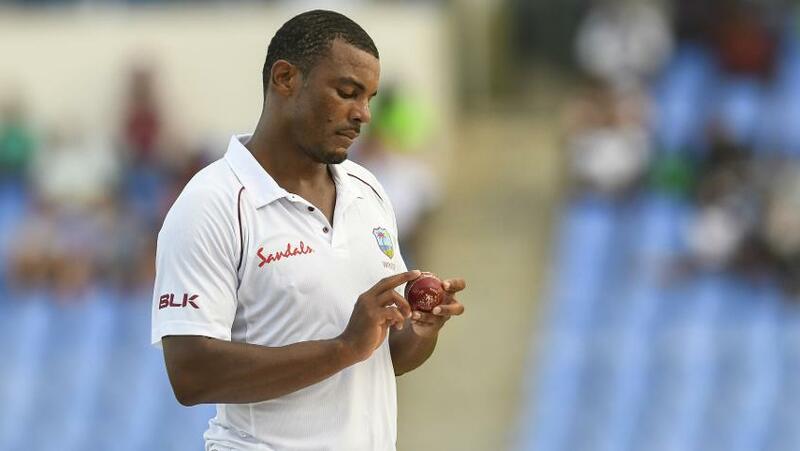 For starters, the visitors have to devise a strategy to play out Shannon Gabriel, Miguel Cummins and Jason Holder, who along with Roach shared the 20 Bangladesh wickets among them in the first Test. Roach, told to rest a hamstring strain, won't be a part of the squad, with Alzarri Joseph coming in. The pace attack is a bit of a concern for the visitors as well, with Rubel Hossain, Kamrul Islam and Abu Jayed not looking as penetrative as their Windies counterparts. 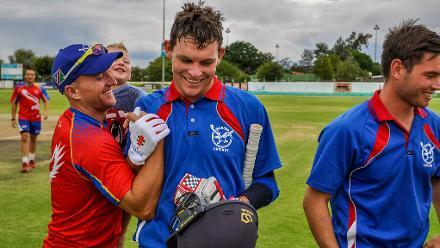 Jayed, in his first Test, looked promising though, getting the ball to reverse at pace. 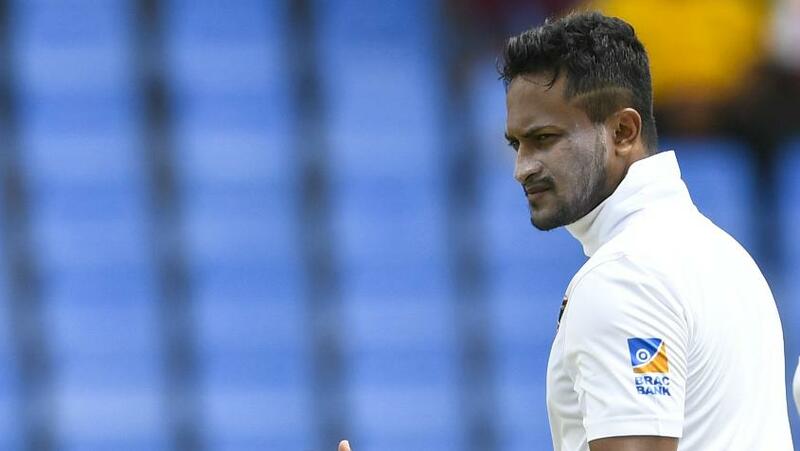 Bangladesh suffered a blow hours ahead of the decider when fast bowler Shafiul Islam was ruled out of the second Test after he sustained an ankle injury while fielding at practice.